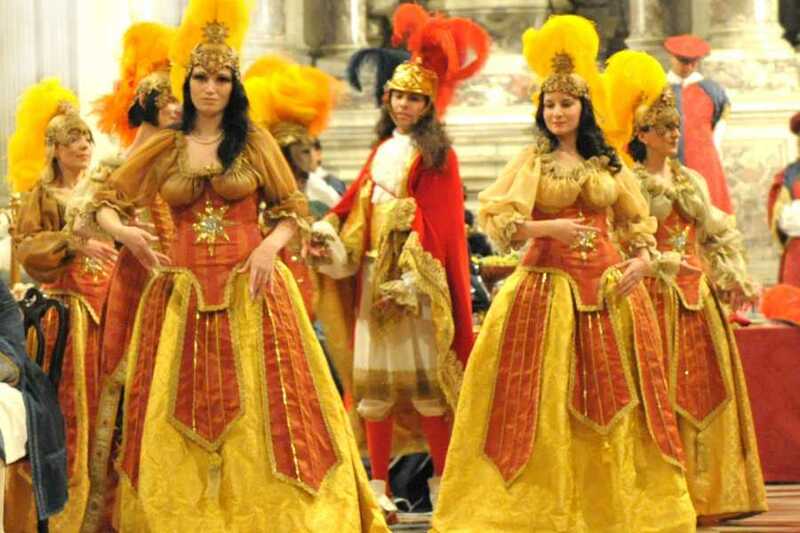 Goodbye Venice will be the closing event of the Carnival parties at Hotel Carlton on the Grand Canal. The party theme will be the funny battle between Carnival and Lent: Who will be the winner? Fun or sobriety? 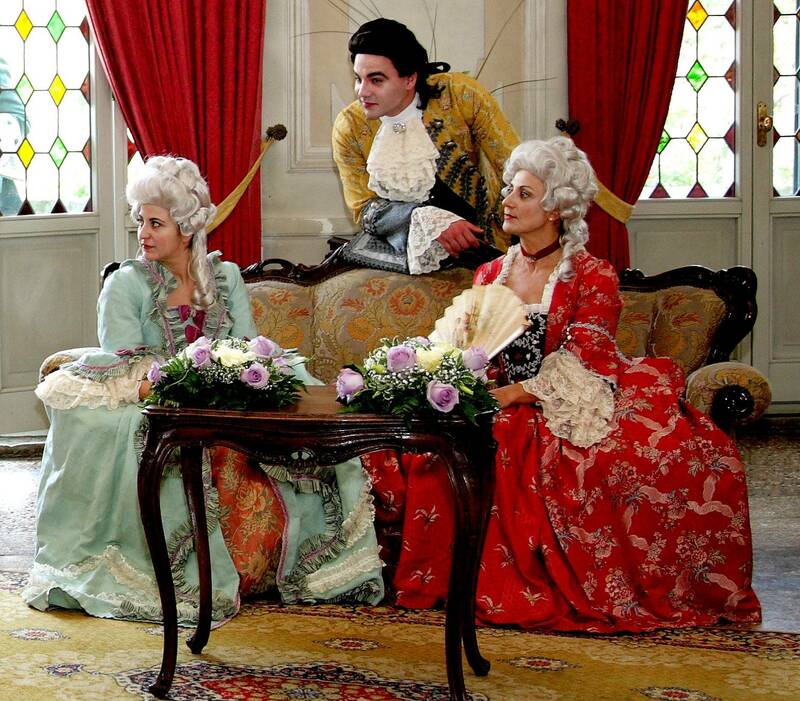 In the magnificent halls of the hotel, joy and pleasure win at all times! 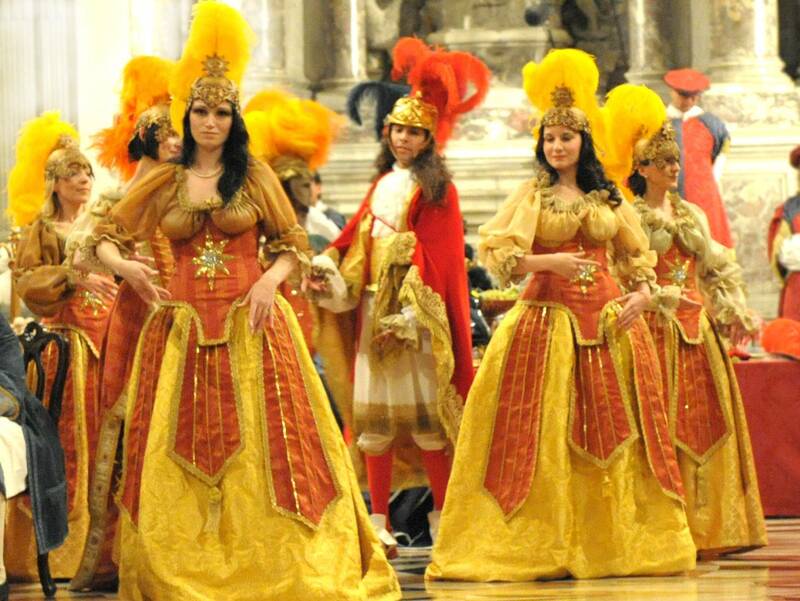 Artists and showmen will delight you with songs and dances while you enjoy the delicious dinner composed by Venetian specialties. 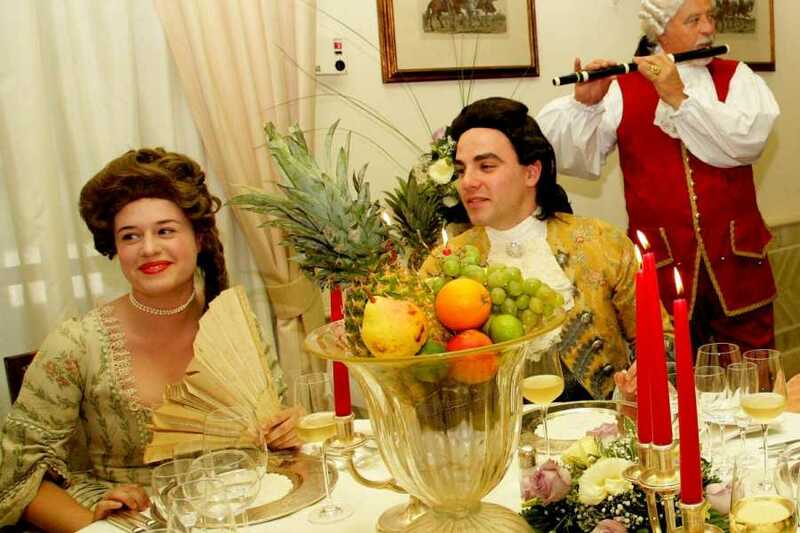 At 7:30 pm an aperitif will welcome you before to start the dinner. The night will goes on with disco music and entertainment until late night! To know our cancellation policies click here.